Farsightedness (also hyperopia) is commonly treated with corrective lens (glasses or contact lens). When you are diagnosed with hyperopia, the optometrist will often prescribe you a set of glasses and sent you off. What he forgot to mention is that if you keep wearing it, you will be wearing it forever. He also forgot to say that, it will get worse year after year. Patient: But I'm wearing glasses. Optician: Then I need glasses. Corrective lenses are just pieces of glass and they correct your eyesight artificially. In a hyperopic eye, the light usually lands behind the retina. Plus lens (also known as positive lens) which is convex (thicker in the middle, thinner in the edges) in shape is usually prescribed to farsighted people. 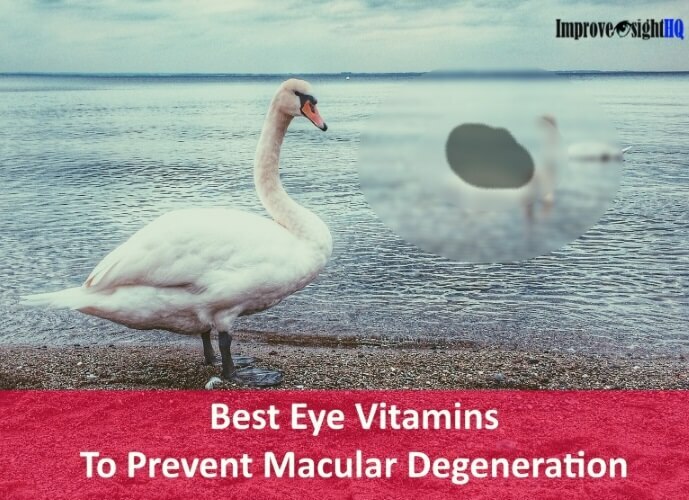 By now, I am sure that the intelligent you would realized that corrective lens treatment method is actually treating the symptom rather than the problem. All corrective lens did was to refract the rays of light inwards and bringing the light into focus onto the retina instead of behind the retina. Nothing about our eyes have changed. It is like taking pain killer to think that you are fine when in reality you are not. "The use of compensatory lenses (glasses and contacts) to treat or neutralize the symptoms does not correct the problem. The current education and training of eye care practitioners discourages preventive and remedial treatment." Prescription lens can only fix your eyesight temporarily by refracting light differently into your eyes. Many times our corrective lens are over prescribed. Remember the sudden headache and giddiness when you first wear your glasses? Those are the signs but your optometrist would tell you that you will get use to it. Isn't it a wonder that shouldn't the glasses adapt to us since it was made to adapt us in the first place? "There are frequently ignored patterns of addiction to minus lenses. 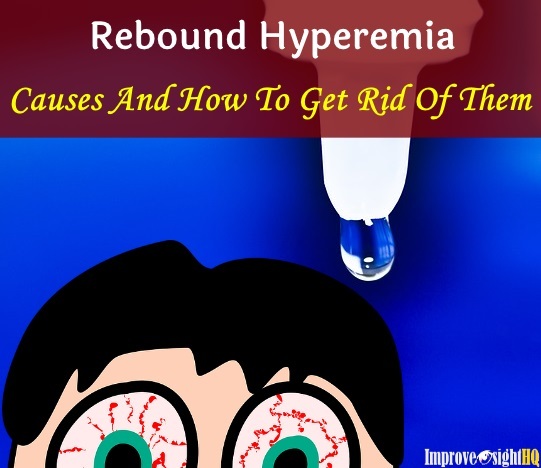 The typical prescription tends to overpower and fatigue the visual system and what is often a transitory condition becomes a lifelong situation which is likely to deteriorate with time." Little wonders on why we always feel tired when we put on the prescribed lens constantly. Plus lens are made to accommodate close up work. When you use it for distant watching, your eyes become fatigued easily. As if that is not bad enough, there’s another problem with prescribed lens. They cause your eyesight to deteriorate. In research at a New York University, biologists have demonstrated that wearing a minus lens actually causes the elongation of the eyeball, in other words it causes near sight to deteriorate. The same is the case with plus lenses fitted for presbyopia or far sight. I am not saying the corrective lenses are bad. It helped millions of people which includes me. I also wear them once a while. It is the over-reliance that we have to avoid. 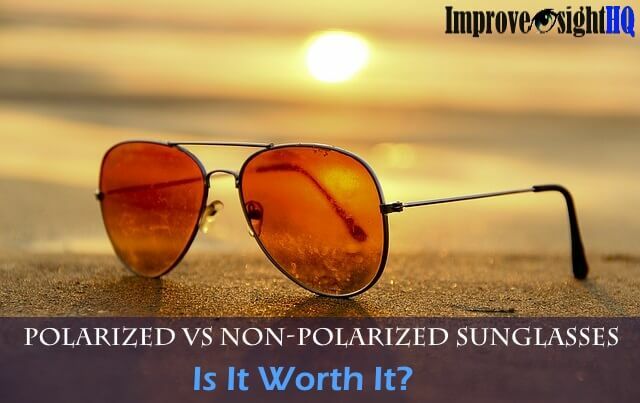 "Nearsighted and farsighted glasses will create more of the same problem for which the lenses were prescribed and worn. If left alone, without glasses and the incorrect eye habits in all close work were stopped, the eyes would return toward normal." Over-reliance on corrective lens will deteriorate your eye health which may lead to severe hyperopia eventually. But we don’t expect to use them for the rest of our life. When the cast is removed, the muscles of the injured leg have weakened and so we do exercises to regain its strength back. We may depend on the crutches when in need. 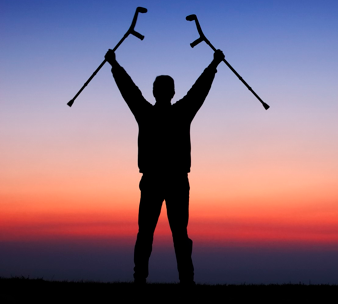 As we practice, we wean ourselves off the crutches and, depending on the injury, can expect to regain most of our previous agility and strength. Imagine if you depend on the crutches and not move your leg at all? Your muscles become weak and eventually wasted. If this is not your intention, something has to be done. In order to reverse the damage, we must start removing those corrective lens now. Use them only on times where it is absolutely necessary. Times where you have to handle dangerous machinery, shooting, driving, checking out your dating partner... you get the idea. In addition, like all muscles, we have to do some rehabilitation work to regain our strength. There is where eye exercises come in. 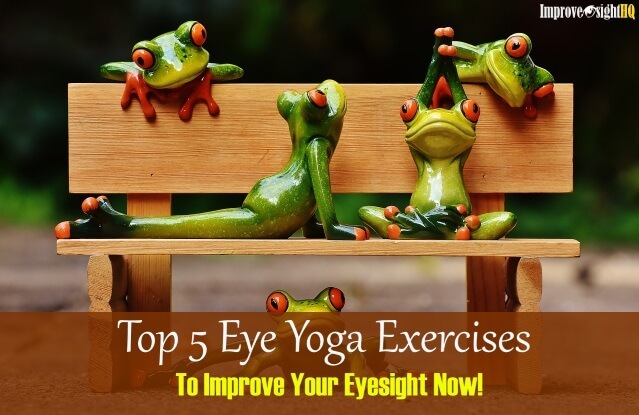 Eye exercises are a set of activities that aim to strengthen your eye muscles and increase their flexibility. 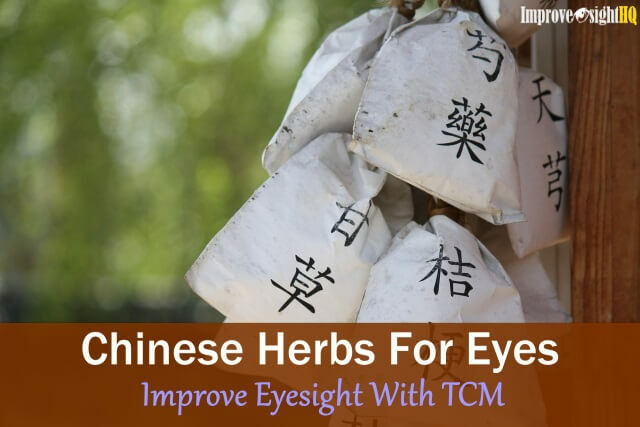 These in turn helps you to increase eyesight and slows down eye deterioration.